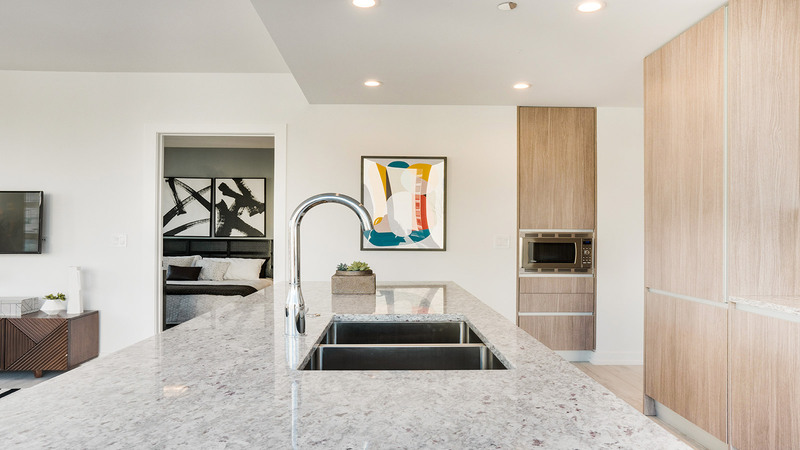 The unpredictable, pure and inherent beauty of natural materials has won the field of design and architecture over because of its intrinsic ability to create sophisticated idyllic atmospheres. Two highly and sought after features in terraces and outdoor spaces. 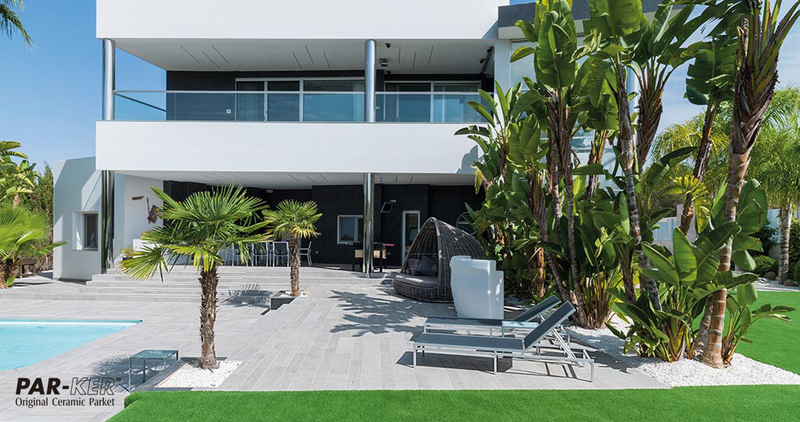 Thus, PORCELANOSA Grupo has carried out a selection of the most suitable flooring for terraces and outdoor gardens according to the latest trends in decoration, which opts for flooring inspired by natural materials and a combination of colours, materials and textures. Apart from their aesthetic character, natural materials are excellent for outdoor spaces thanks to their versatility and resistance. Durability outdoors is essential, since the natural materials must withstand the attack of external agents, as well as unfavourable weather conditions. 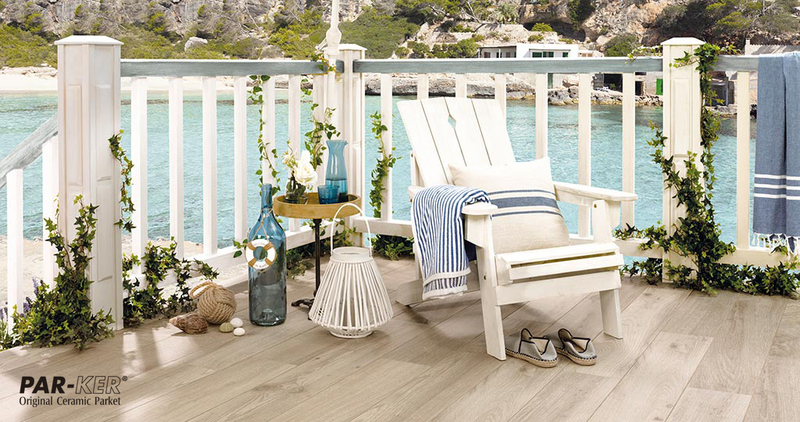 L’Antic Colonial, a firm from the PORCELANOSA Grupo, offers Styledeck flooring, an outdoor decking with a high-level of toughness, resistance and anti-slip properties, thanks to its composition consisting of a combination of PVC and wood. An elegant and long-lasting solution which results in being more than suitable for wet areas such as swimming pool surrounds. Additionally, its maintenance needs are low, since it remains unaffected over the years and it can be cleaned easily with pressurized water. 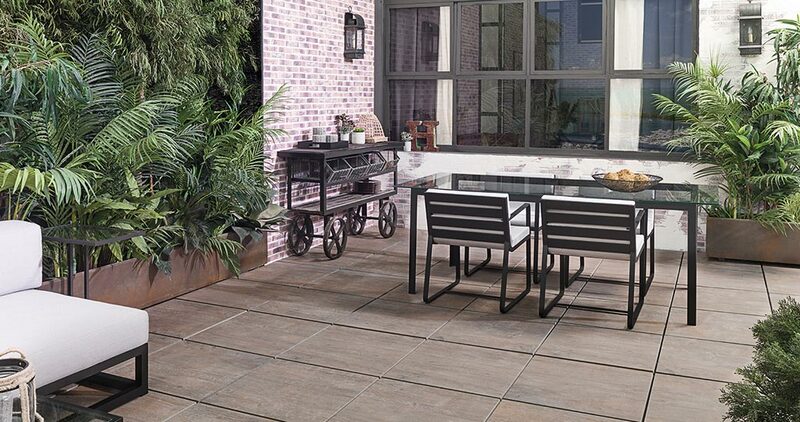 There are other options for outdoor use on the market, such as ceramic material. 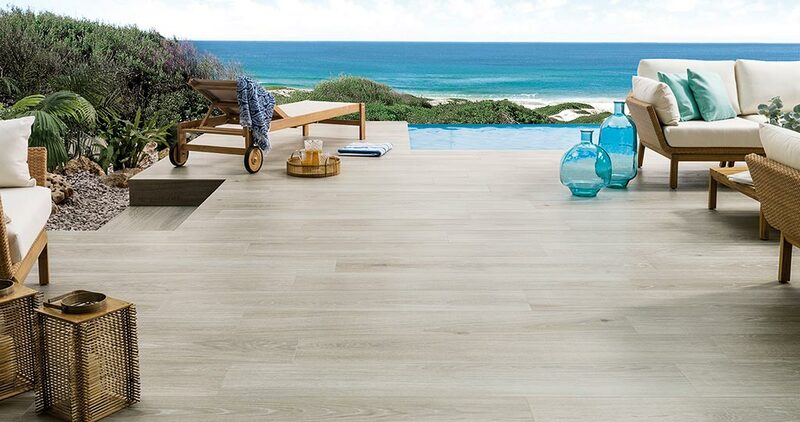 These pieces are inspired by the aesthetic of wood or natural stone, and benefit from the resistance provided by porcelain.If we are seeking the appearance of wood for our terrace, one of the most versatile solutions available for outdoors is ceramic parquet. It is a material that can be fitted outside to withstand the effects of moisture, rain and direct sunlight.Part of this line is Starwood, a product which in addition to withstanding adverse weather conditions, conveys wood with both its visual appearance and texture, with over 4,000 textures having been studied before the final texture was chosen. 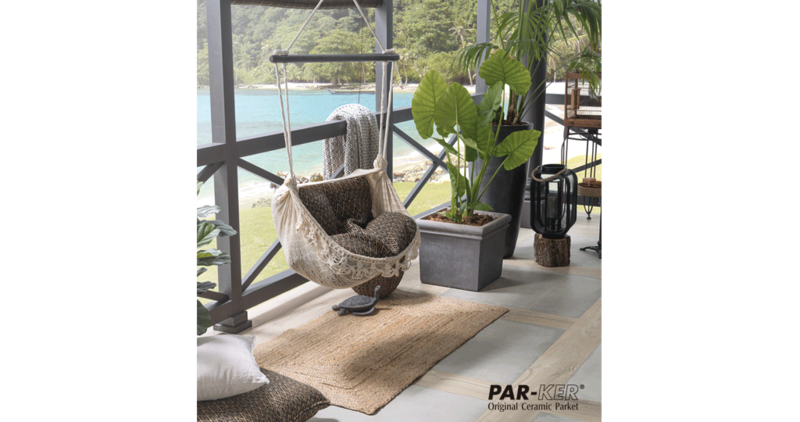 The result is a perfect wood with ideal characteristics for guaranteeing durability and resistance.PAR-KER collections are distinguished by being unalterable, resistant to fire and water, anti-moisture, anti-slip, low-maintenance and durable. These are some of the properties that have led to the success of Par-ker since its creation in 1989. 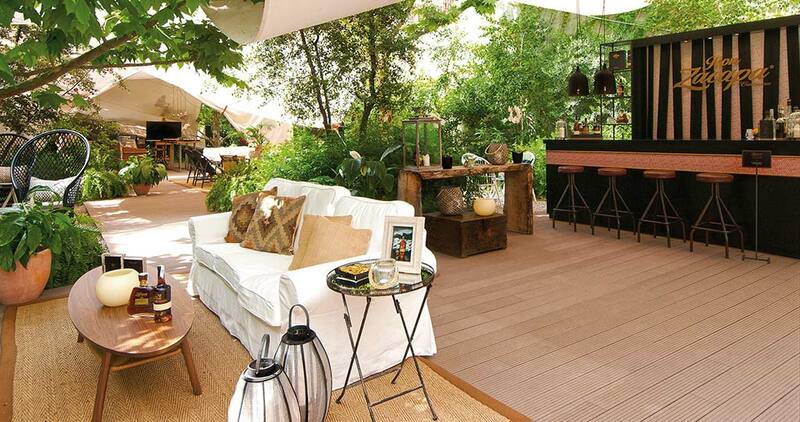 Ideal for public or private outdoor spaces, it has great versatility, with endless colours and formats. 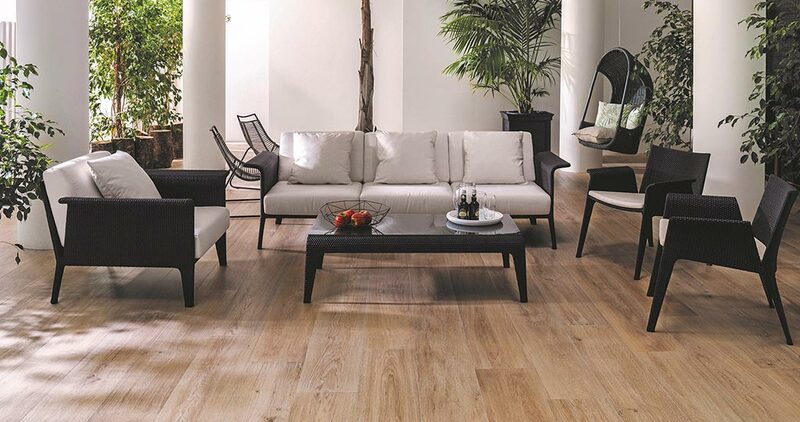 The pieces are finished directly, without contact, allowing high quality and definition, including in large formats, combining the distinctive appearance of natural wood with the technical advantages of a high-technology ceramic material fitted outdoors. As well as all that, when looking to achieve a natural stone-effect, the STUC collection by URBATEK creates a through-body porcelain flooring which provides a natural sensation with a harmonious sand-effect colour scheme, full of graphical tones and material inclusions. 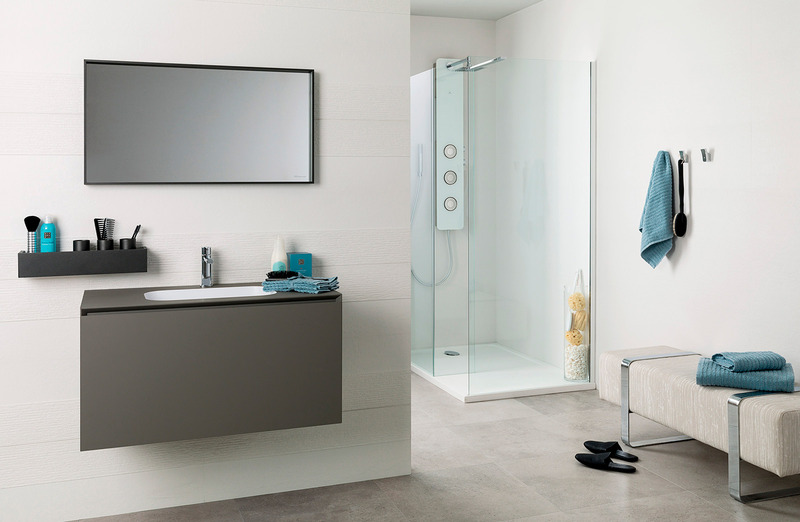 In colour terms, STUC lets you choose among a wide range of tones. From the design with the highest brightness which is inspired by the white sands from the paradisiacal Australian beaches, to the sand with the darkest colour from the volcanic beaches in Hawaii. It is more than interesting to combine different floorings in order to provide the terrace with higher originality and dynamism. It is also worth mentioning other spaces such as the pool, with an anti-slip flooring similar to the decking that Styledeck is; the dining room area, where a resistant natural stone-effect ceramic has been used; and the chill out area, with a warm feel flooring, just like the Starwood ceramic parquet. 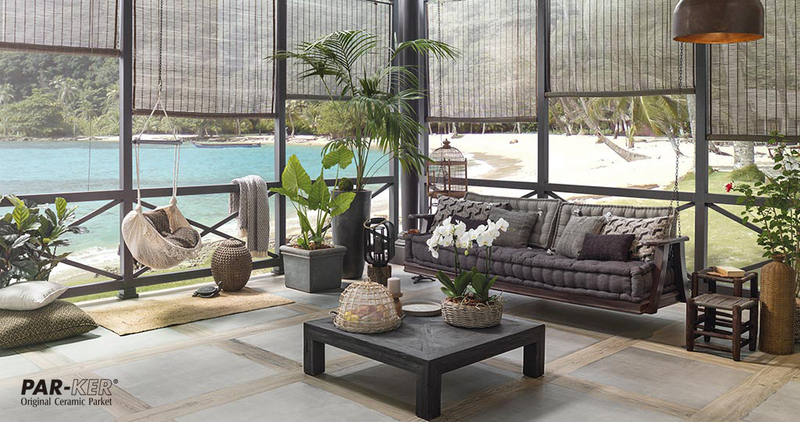 It is also possible to combine the same flooring model by taking advantage of its different tones. One of the other most interesting trends this season is to boost the natural material flaws to the max. For instance, L’Antic Colonial offers three slate models with different irregular textures and tones; Bhutan Natural in a darkened tone; Bombay Natural Home, in a pinkish colour; and Delhi Natural Home, in a greenish tone. Creating a terrace which reproduces its beauty and the passing of time may be the key when providing a project with authenticity. 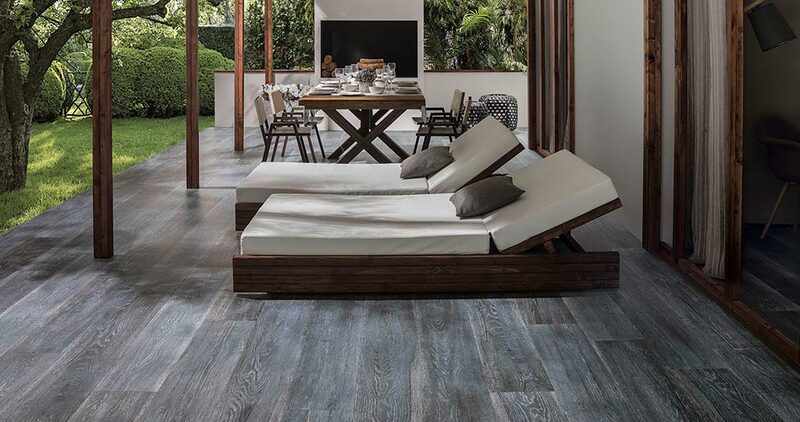 Taking advantage of this visual aesthetic wealth outdoors is one of the features offered by the WEST collection from URBATEK, the thick porcelain tile with a weathered-wood effect. With the aim of being installed outdoors, it provides a cosy surface of natural inspiration with a wide range of graphics: a light dusty grey colour to convey the rusty wood in the sun, another darker grey version, and the warmest one which shows the brown tone of the weathered wood. Its low porosity and veining texture inspired by wood create an anti-slip surface. 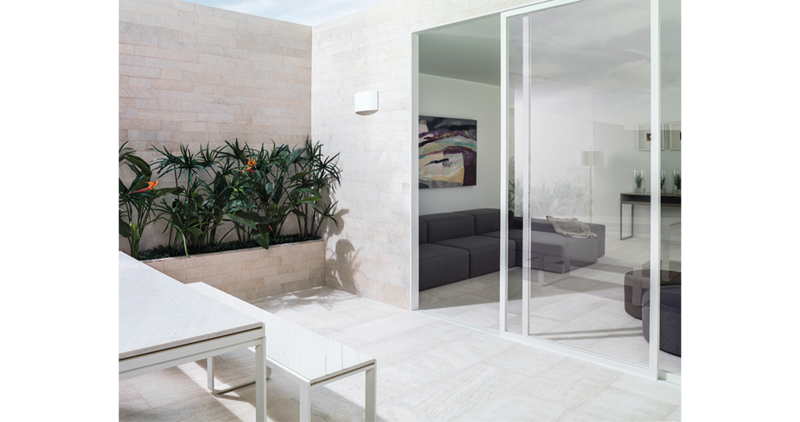 All the latest designs regarding outdoor flooring from the different firms from the PORCELANOSA Grupo can be manufactured in a double piece in 20mm thickness, to be installed on raised access flooring for outdoors through building systems provided by Butech.